Wondering what to get a certain someone for Christmas this year? Not to worry we’ve collated some of our favourite products reviewed throughout 2018 for this years Ultimate Christmas Gift Guide. Featuring shoes that track the Christmas day run, or perhaps take the more gentle post dinner walk in one of our top rated jackets with some notable audio releases in your ears and when you get home warm up with an App controlled architecturally designed smart heater. 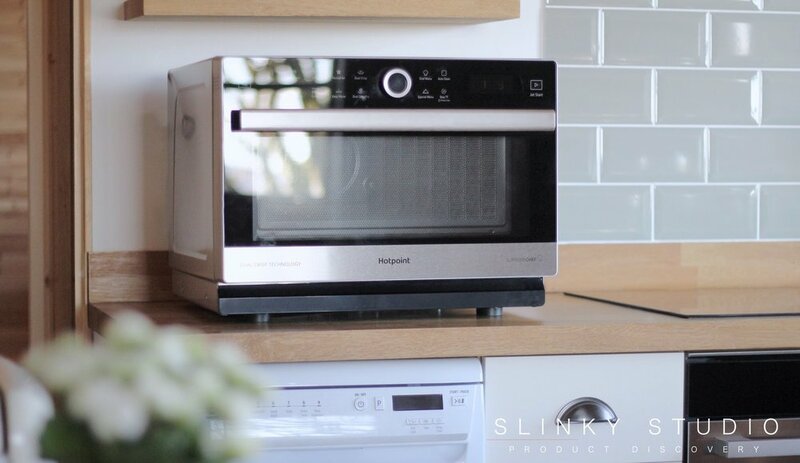 Brandy sauces and chestnut hotpots are brought to the dinner table quicker with touch controls, a handy bridge cooking zone and the precise and responsive heat control that you usually associate with gas, and the simple to clean all glass design. eve have succeeded in simplifying the bed frame buying puzzle with a 3-5 day delivery and a quick assembly process that only requires a spanner. So if you want a bed frame that exudes contemporary style with a premium Italian wool finish and is conscious about space, this eve creation is a superb choice backed by a 5 year warranty. A stylishly slim and usefully intelligent Wi-Fi enabled solution for heating well insulated spaces from Mill keeps you in control via a smartphone and truly helps to reduce heating bills. Packing all the functions of a grill, microwave, oven and forced air functionality into one single box. Even lavish larger kitchens would benefit from such a genuinely good all-in-one option that doesn’t sacrifice performance and can be an authentic or even an additional oven for the Christmas trimmings. 2018 M&S Christmas Collection is packed full of novel stocking fillers, like their exquisite new cocktail range. Our Jaffa Cake flavour is a melody of tangy sweetness, best served over ice curled up in front of the log burning fire. Not to forget the most imaginative advent calendar of the season. With a charming 3D animation in the centre and lining the walls are milk chocolate Santas, caramel filled presents and milk chocolate pieces with popping candy. We would definitely recommend the Reykjavik speaker to anyone looking for an ‘on-the-fly’ rich audio listening experience. The competition in this arena is fierce, and whilst this is no doubt a premium entry due to its design, that is exactly why it's a good speaker choice if you want a 360º experience that no other design we’ve tested in this arena promotes at such a level. A speaker designed for those that don’t just want massive volume, but also a well tuned soulful sound experience that will complement your Christmas repertoire. It’s versatile, damn right stylish and you won’t get better wireless audio performance at this price point. Sound and image are often an unequal marriage when it comes to TVs. Philips bucked the trend and have designed a 24” TV with a compelling speaker that also doubles as a Bluetooth wireless player for the festivities. 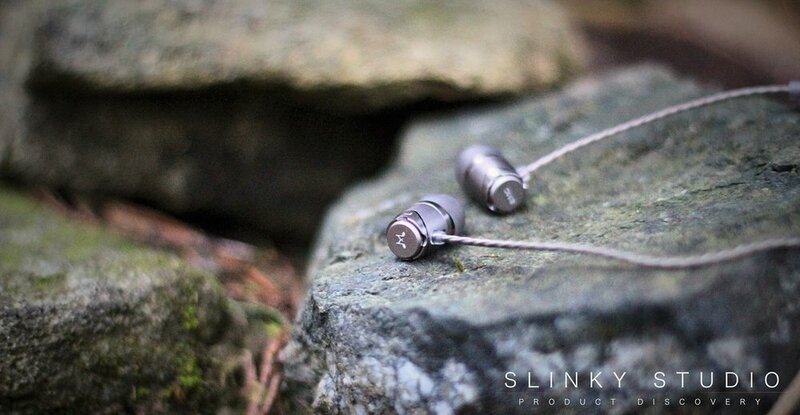 A brilliant fit and feel and a pair of earphones that set the stage for our future earphone price to audio performance & build quality benchmarking. Under Armour have made no sacrifices with comfort and pulled off something quite interesting with their SpeedForm Gemini 3 Record Equipped shoes. To keep track of your runs you don’t need to press a button, calibrate anything or charge something. Just pop the shoes on and head out like you normally would and your data can be synced across to a smartphone at your convenience. We love it! Designed and developed in Norway, this parka's truly versatile and stylish design meets the brisk winter weather with trendsetting defiance. The Helly Hansen Boyne Parka is a must have for its category if you want a full length coat that can be equally worn in style around town or during a gusty wet weekend expedition trail. The boxing day walk is a breeze for a design that can withstand rugged mountaineering and hill walking, it is stylishly good-looking, amazingly lightweight, 'huggingly' warm and extremely weather-resistant.